Emergency Responders Credit Union understands and respects the highly confidential nature of members’ personal information. The credit union limits the collection and use of members’ personal data and is extremely protective of this information. Your Credit Union uses members’ personal information ONLY (1) as required to transact legitimate business related to the credit union, (2) as required by federal or state laws, and (3) to make its members aware of services or events that may be helpful to them. 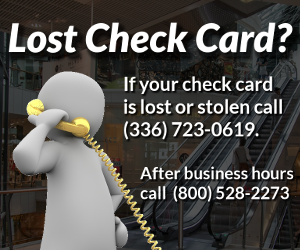 In conducting legitimate business related to the Credit Union, Emergency Responders Credit Union may exchange member information with credit reporting agencies or other reputable sources for verification or collection purposes. The Credit Union does NOT sell lists of members to marketing firms. Emergency Responders Credit Union does not knowingly solicit data from children. 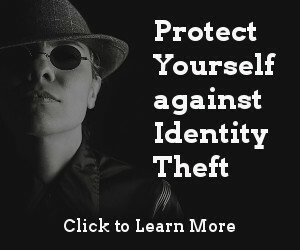 We recognize that protecting your child’s identity and privacy online is important and the responsibility to do so rests with both the online industry and parents. The Credit Union uses widely accepted security measures to protect the confidentiality of information entered through our website. Since regular e-mail is not secure against interceptions by others, members are encouraged to communicate confidential information through other means. To provide you with greater access to information, our site also contains links to other sites. 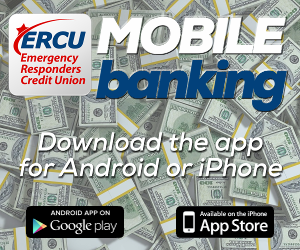 While we hope these organizations join us in respecting your privacy, Emergency Responders Credit Union is not responsible for the content or privacy practices of these other websites. All funds in a “noninterest-bearing account” are insured in full by the National Credit Union Administration through December 31, 2012. This temporary unlimited coverage is in addition to, and separate from, the coverage of at least $250,000 available to members under NCUA’s general share insurance rules.